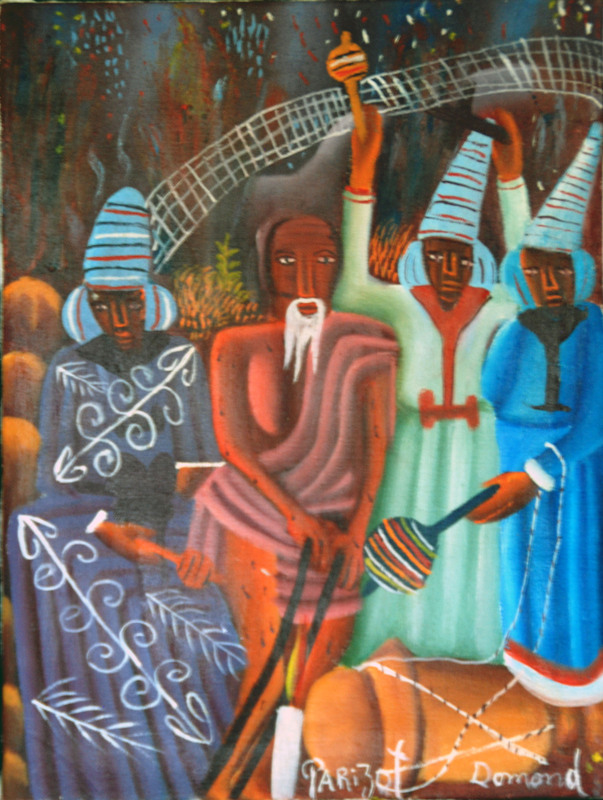 In Voudou – a religion developed in Haiti based on African roots – Papa Legba controls the crossroads, or the communication, between Man and what most followers of the Judeo-Christian tradition would understand as “God.” Any advice Papa Legba now has for Haiti on the crossroads of varying futures facing the country would be helpful. A start for understanding the need for guidance can be found in a recent article by Rolling Stone titled “How the World Failed Haiti.” The author discusses challenges faced by Haiti: cholera, earthquake relief, and reconstruction. More importantly, the article discusses the failure of most leaders and their numerous initiatives to deliver on promises of relief and reconstruction. This portrayal of Haiti is a (partially inaccurate?) narrative that is increasingly, yet uncomfortably, familiar: tragedy, despair, and failure. Interestingly, in a pattern that has also gained prominence, a market-oriented initiative is seen as the sole success story among a land of dysfunctional government, inept leaders, and the vestiges of failed AID programs. The champion is Digicel, a telecommunications provider with operation across the Caribbean. With an Irishman as its chairman, the commercial success of Digicel is unquestionable. Digicel’s business success is matched by its positive impact on the community. 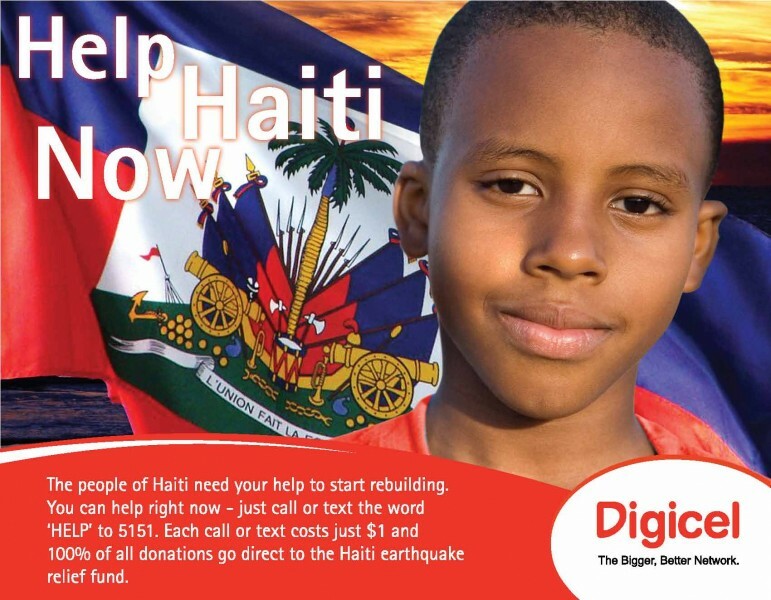 In some countries, like Haiti, Digicel builds and supports schools, or even paves roads. So much so, Denis O’Brian, the chair of Digicel, recently received Haiti’s highest honour . None really. Yet, what often follows stories about the success of market-oriented approaches is an ode to the market, a celebration and glorification of all things Excel-based. I have no qualms with these kinds of insights, given my belief in business as a most powerful agent in changing the lives of low-income households. 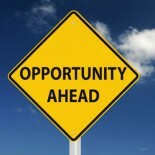 However, Haiti and Digicel offer insight into market limitations. Markets Can Only Do So Much: despite being the largest taxpayer in Haiti, Digicel can only employ a certain amount of people, educate a limited amount of students, and pave a few (commercially relevant) roads. Lesson? Business is unlikely to wholly supplant a government in the provision of public goods to an entire citizenry. Politics and Policy are Primary: despite a crumbling infrastructure, a spiral in violence, and lifeless bodies, the article discusses how some politicians demanded a pay-off before supporting initiatives aimed at helping citizens in needs. Lesson? Irrespective of the Clintons or Digicel, politics and policy remain central to improving the living conditions of many Haitians. Self – Help is the Best Help: in the minds of many North Americans and the rest of the world, Haiti has sadly become synonymous with despair and failure. Room will always exist for outside help, and entrepreneurs will always have a role to play. However – like most developing countries – positive, sustainable change is more likely to come into place when Haitians, and the diaspora, play a meaningful leadership role in bringing that change. When Haitians are accountable and own up to the results. Until then, Papa Legba awaits. This entry was posted on September 3, 2011 by shanelheywood in BoP, International Development, Social Entrepreneurship and tagged digicel, entrepreneurship, haiti, social entrepreneurship.